Warmer water temperatures brought on by climate change stress corals because they are very sensitive to changes in temperature. 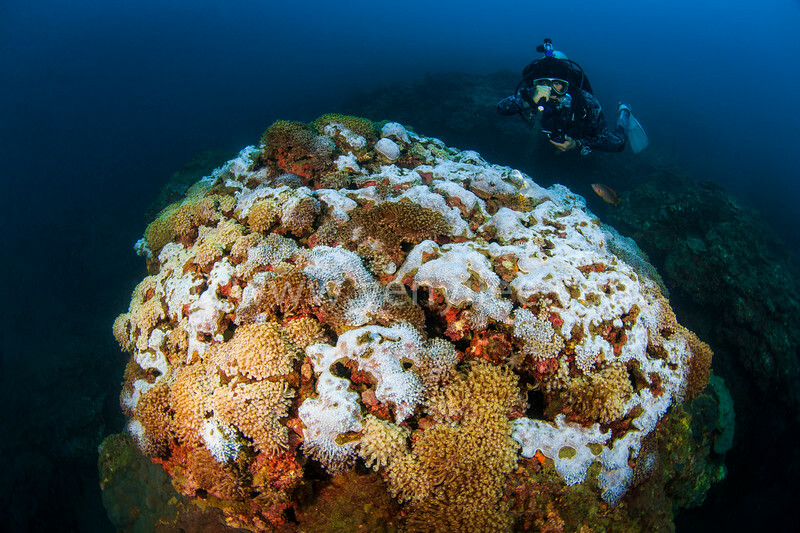 Bleaching occurs when corals respond to the stress of warmer temperatures by expelling the colorful algae that live within them. Some corals are able to recover, but too often the corals die. If nothing is done to reduce carbon dioxide emissions into the atmosphere, more and more corals will be damaged or destroyed. As a result, the entire ecosystem for which it forms the base, will virtually disappear.